Create your own series of apps, each with a different focus. Or add to your original app with additional videos or add other interactions and tutorials. 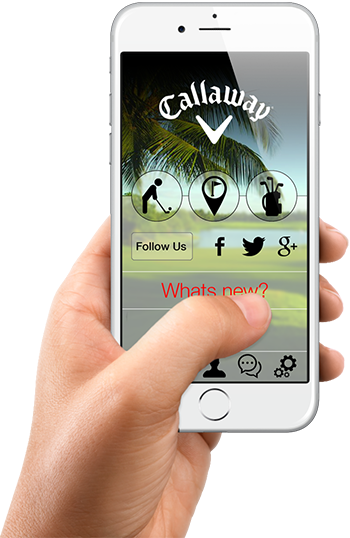 Our adaptable app creation service has the flexibility to grow with you and your content. 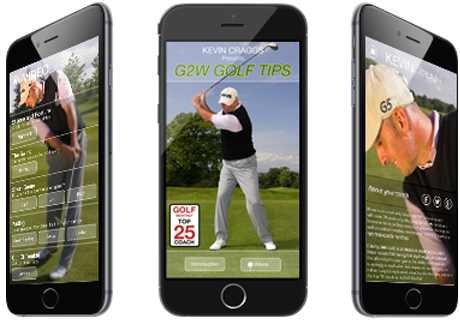 With over million golfers in the UK and US alone you can reach the worldwide audience via The App Stores and earn money, even whilst you sleep. Not just for download via The Stores, with our volume purchasing scheme you can create physical gift cards perfect for selling in your Pro-shop, corporate days and much more. Send us a quick message and we will get straight back to you!